Did Smallpox Affect Your NYC Family? 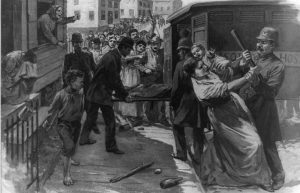 A good reason to learn about historical events that could have affected your family tree is illustrated with little-known smallpox raid in the Italian neighborhood in East Harlem in New York City during a week in February 1901 (118 years ago). A major raid to remove any of the residents with any symptom of smallpox was conducted by the local police along with doctors. Each home in that neighborhood was entered at night, doctors testing each person on the spot with those healthy were then vaccinated. Those with the smallpox were taken (including infants and young children without their parents) that moment to the East River and placed in boats to North Brother Island south of the Bronx. 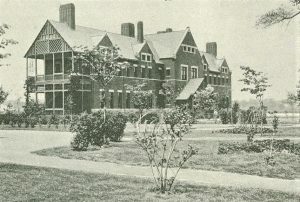 This island location of twenty acres was used to quarantine people since the late 1880s with quarantine hospitals for various contagious diseases. Of course, in 1901 these hospitals were ill-staffed and keeping clean was not important. With family members placed on this isolated island, some recovering, others dying, their relatives back in East Harlem did not know what happened to the relative. This neighborhood of East Harlem was selected because officials thought they had the greatest numbers affected with smallpox. This was during a period between late 1900 and into 1903 with widespread outbreaks of smallpox across the United States. The concept of the city resorting to “compulsory vaccination” was not looked on favorable by residents either since these vaccines in those years could make you sick also. This health crisis ended by 1903. However, in 1916 there would be a major polio outbreak in New York City but there was no vaccine then. People were taken to North Brother Island, mostly children. 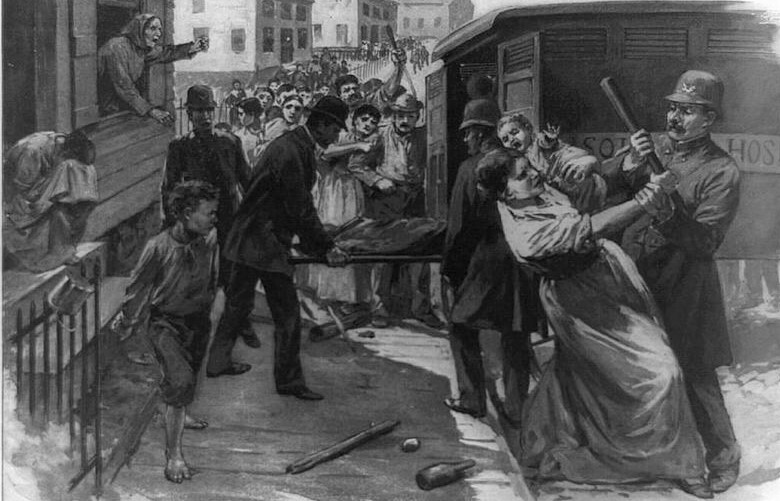 The 1901-1902 smallpox epidemic was also widespread in Boston, Massachusetts. They too were finding most immigrants caught the disease. Here compulsory-vaccination was also done but not the separation of relatives from their families. Instead, there was surveillance of the suspects for two weeks. Other locations across the United States did the same as NYC and especially target immigrants and separate them from their families. So if you had relatives in the tenements in Little Italy, New York at the turn of the 20th century, known as Little Italy that was on the Upper East Side, in Italian Harlem and there are some ancestors uncounted for in this time frame, you might have a clue here. That could include other locations in the country along with the polio outbreak in 1916. A note: Riverside Hospital finally closed and the island was abandoned in 1963. In more recent years North Brother Island has served as a bird sanctuary. Photos: Taking of immigrates affected with smallpox from their homes and Riverside Hospital on North Brother Island in NYC.